Our zinc powder has excellent electrical properties and a low tendency for gassing. 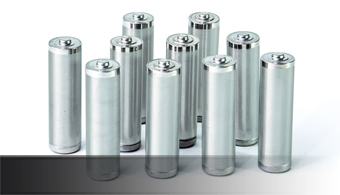 Grillo zinc powder is mainly used in alkaline batteries and in button cells. It is characterised by a low battery gassing and excellent performance. Grillo zinc powder is available in plastic bags up to 25 kg or in Big Bags up to 1,200 kg.